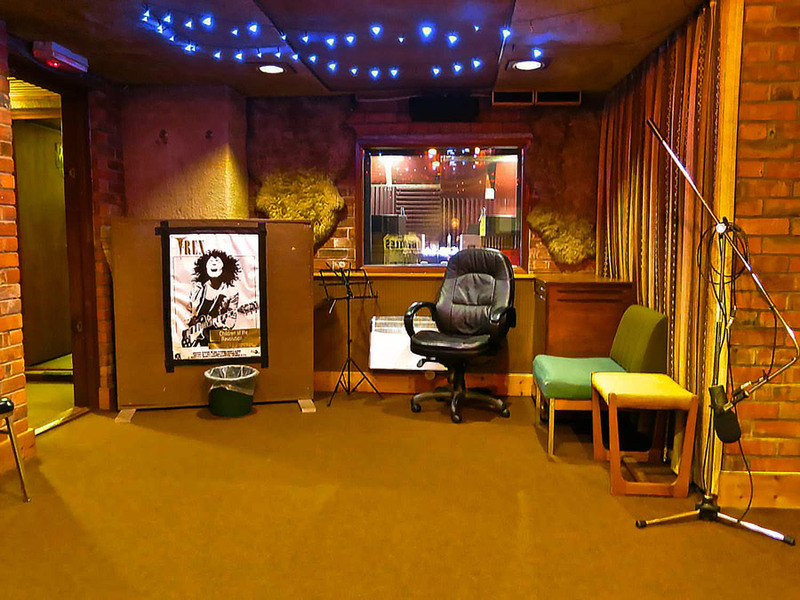 Woodbine Street Recording Studio opened its doors as a commercial studio back in 1981. 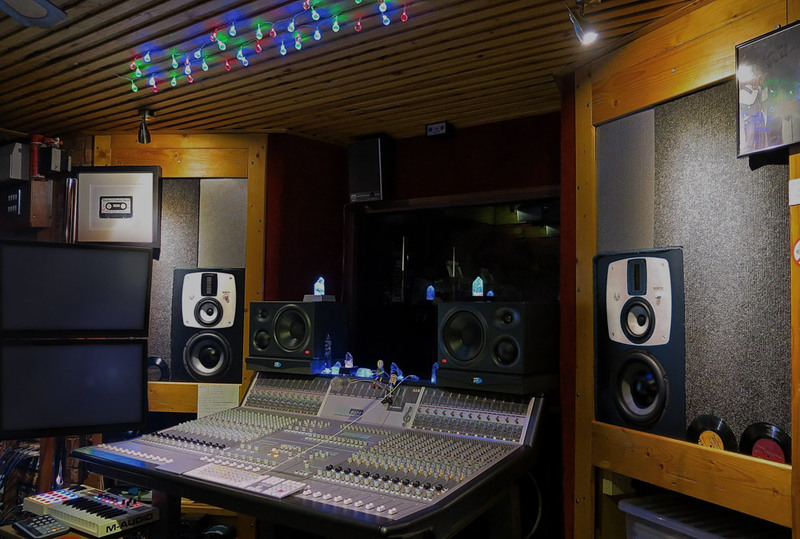 Based in the idyllic town of Leamington Spa which enjoys a Royal town status, the studio has seen many artists and bands come through the doors over its 35 years. 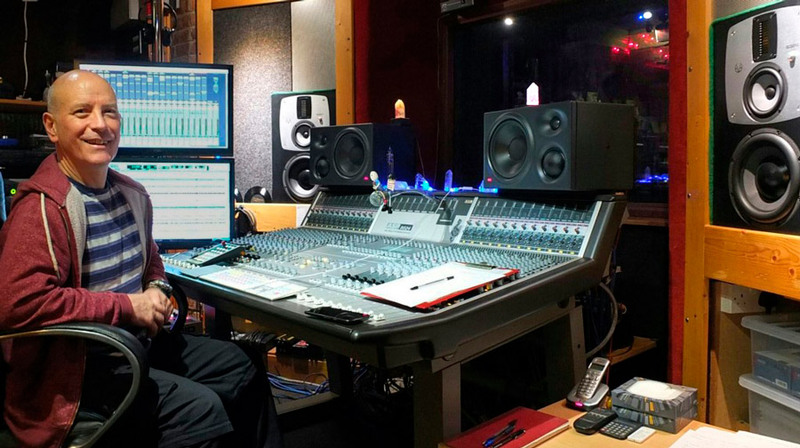 Woodbine Street Studio owner and Producer John Rivers recalls some of the highlights of his long-established history as a recording engineer. 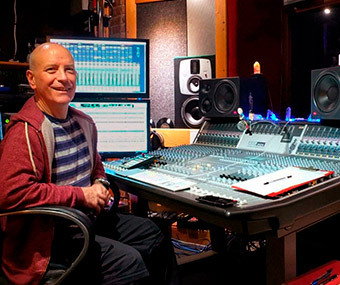 "My 1st lucky break I guess was engineering The Specials – Ghost Town, back in 1981, but it was working with the band Dead Can Dance during the 80's and early 90's that things really took off. The band sold lots of records in the US and Europe, and so the royalty cheques started coming in nicely. Thank you Dead Can Dance, you helped me pay for the studio and town house above." John comments: "During the build stage, this basement studio underwent some serious isolation measures which involved laying 30 tonnes of dry sand onto the basement ceiling to dampen vibration from the house above". John explains "This was reconstruction on a grand scale back in 1981, I would imagine in today's prices this type of job would cost well over a million pounds". 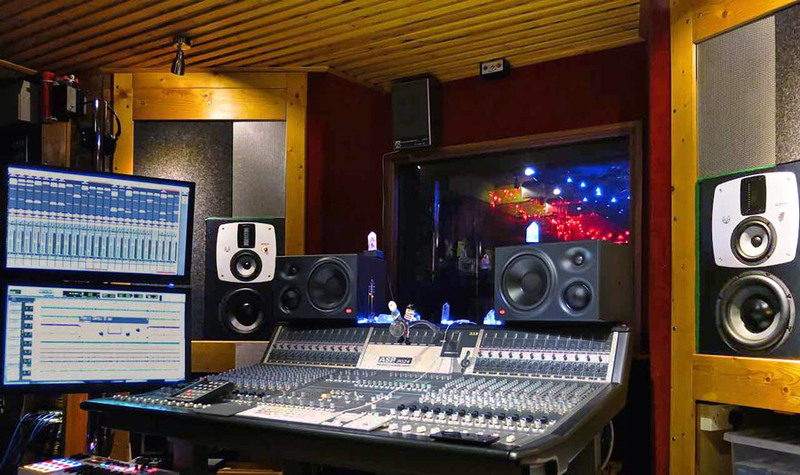 The studio offers -84dB of sound isolation and rumble from outside noise is non-existent making it ideal for concert grade recordings. 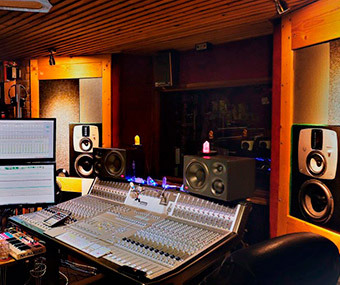 The control room measures around 14 by 12 feet with the adjoining live rooms measuring around 20 feet by 15 feet in total. 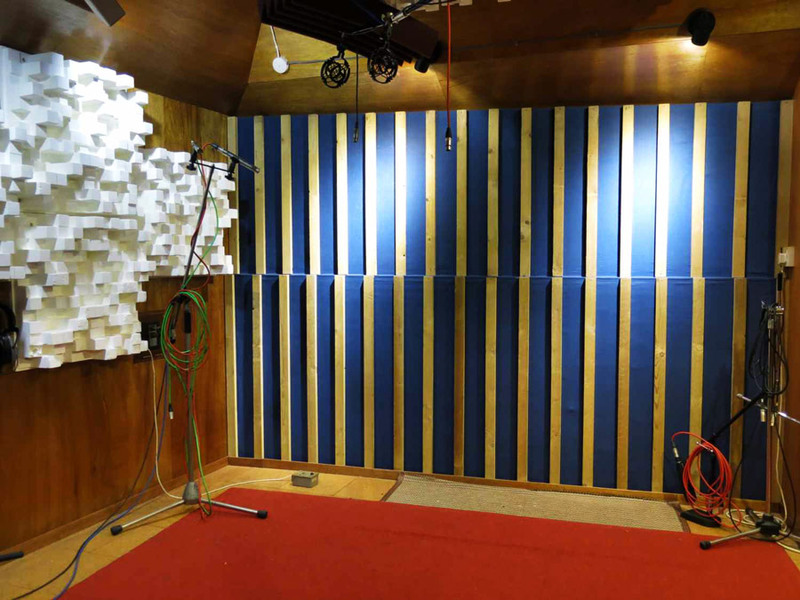 A dedicated drum/and vocal room sits within the main live room. EVE Audio SC3010 main monitors have been soffit mounted in the cavity's left and right of the Audient desk where a pair of Tannoy Gold 15" Dual Concentric Monitors once lived. 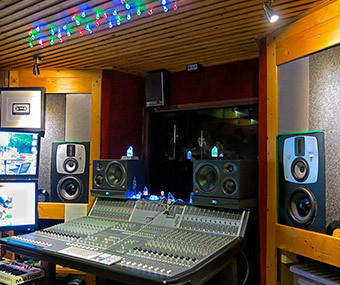 We asked John why he decided on installing the EVE's and how he finds them now they have settled into their new home. John explained "Before installing the SC3010's into the existing cavity I blocked off the rear ports with the supplied foam inserts provided by EVE. I then used the onboard DSP to tailor the monitors to my room. To balance the gain structure to match both the nearfield and main monitors, I set the DSP to volume to -1 and then set the high shelf to -3, boosted the bass to +3. Sound wise they are just amazing, and I think they sound great soffit mounted. This new RS6 tweeter offers a very open and engaging sound. They are great for picking out reverbs. Love them, it is safe to say they have transformed my mixes!" Thank you John for an interesting visit. 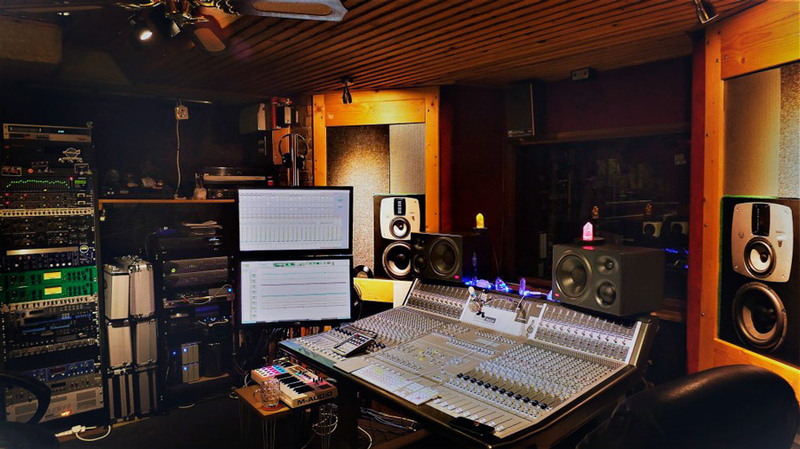 A great studio with excellent vibes! We are glad you love the EVE's, We love them too!